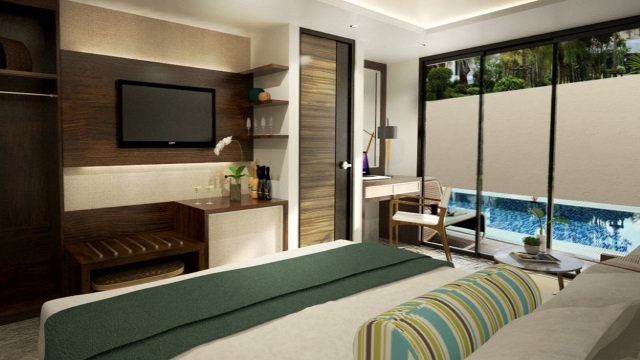 Henann Prime Beach Resort is a luxury beachfront resort located at Station 1 of Boracay's White Beach. The resort is set to open on November 7, 2016 making it the newest beach property at the high-end section of the world's number 1 beach destination. 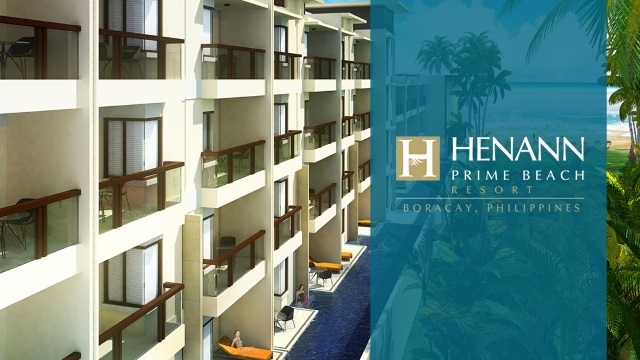 Henann Prime Beach Resort is owned by The Henann Group of Resorts, the same group which brought us Henann Regency Resort & Spa (Boracay), Henann Lagoon Resort (Boracay), Henann Garden Resort (Boracay), and Henann Resort Alona Beach (Bohol). 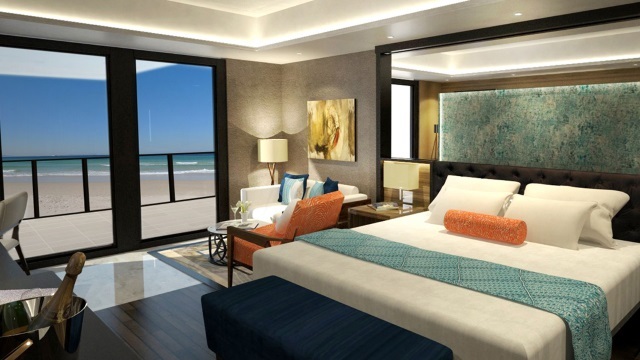 Henann Prime Beach Resort will have a total of 144 luxurious guest rooms designed with elegant simplicity, coastal hues and dark wooden panels. The resort has a total of three swimming pools, one is located at the beach side building and another two located at the back. The beach side building will house the main lobby of the resort. 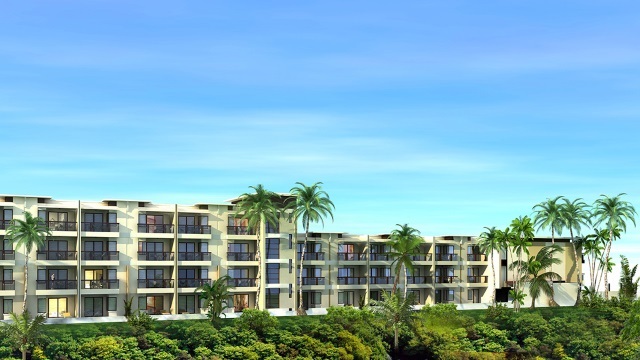 Adjacent is the West Wing which features the Grand Rooms located on the higher floors of the wing directly facing the beach. 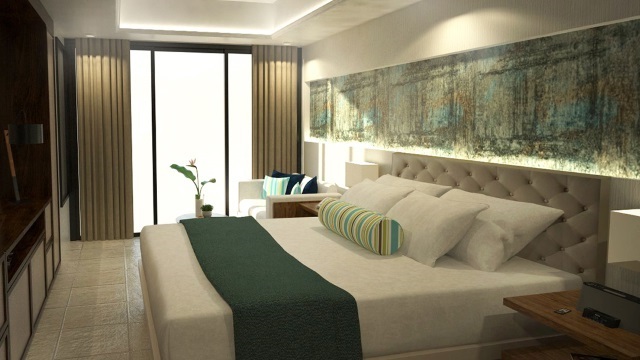 Each Grand Room measures 56 sqm and has its own veranda offering one of the beast sea views in Boracay. The super king-sized bed is covered with a 300-threadcount duvet. 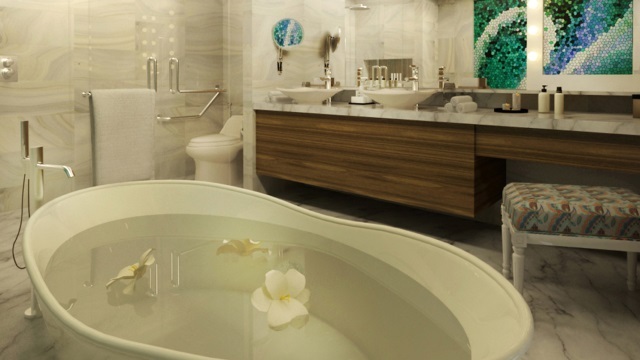 The bathroom is clad with marble and features a large free-standing bathtub and a separate walk-in shower. Clean towels as well as Henann Group of Resorts branded toiletries are provided. 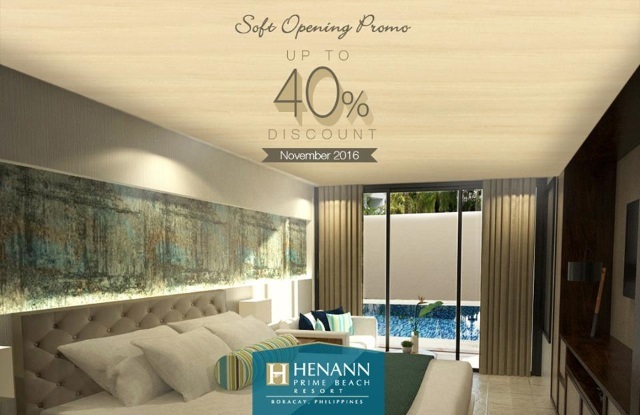 Located on the ground level are the guest rooms with direct pool access, a feature which Henann Group of Resorts is known for. The West Wing and the East Wing will each have its own row of swimming pools. 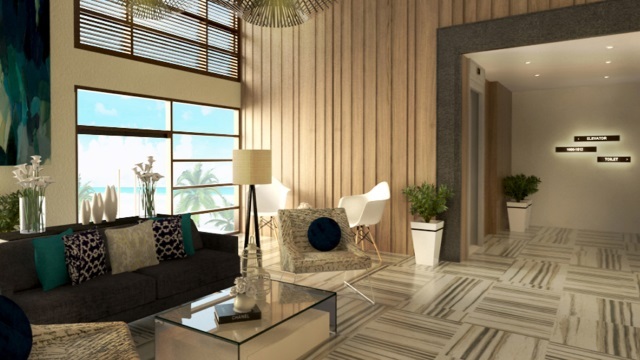 Guests checked-in at the West Wing enjoy easy accessibility to the beach front. Located on the ground floor are the Premier Rooms with Direct Pool Access. Each room measures 36 sqm and is furnished with either a king bed or a combination of a queen bed and a single bed. The room has its own veranda with direct access to the swimming pool. Located on the higher floors of the West Wing are the Premier Rooms with a veranda facing the garden. Also measuring at 36 sqm, the room is also available in a king-bed or queen-single bed configurations. The bathroom has a separate bathtub and walk-in shower. 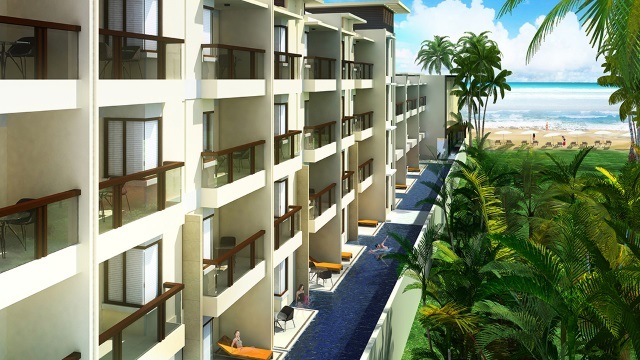 The East Wing is located farther away from the beach front but features guest rooms more spacious then Premier Rooms. Located on the ground floor are the Deluxe Rooms with Direct Pool Access. With a floor area of 40 sqm, the room is also furnished with either a king bed or a combination of a queen bed and a single bed. 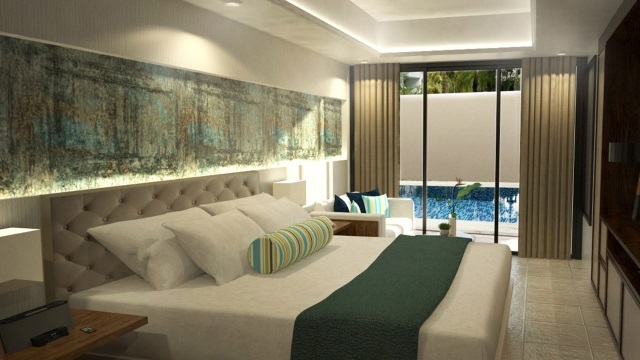 The room has a veranda with direct access to the swimming pool and a more spacious living area. Located on the higher floors of the East Wing are the Deluxe Rooms with a veranda facing the garden. The room also measures 40 sqm and is available in king-bed or queen-single bed configurations. 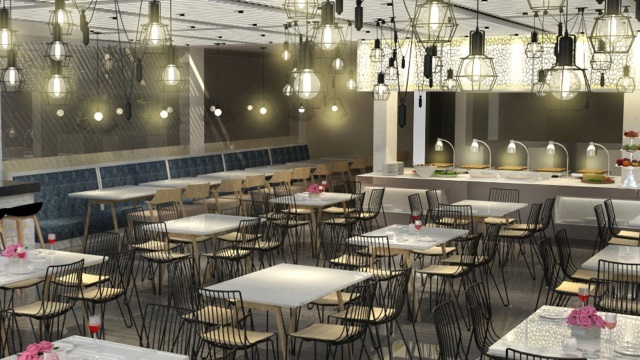 Prime Cafe is the resort's all-day dining restaurant, which features local and international dishes set in a modern and eclectic interior. An overnight stay at Henann Prime Beach Resort comes with a complimentary breakfast buffet at Prime Cafe. November is one of the best months to visit Boracay because the beach is clear and free from seaweeds and algae, and the weather is also milder. 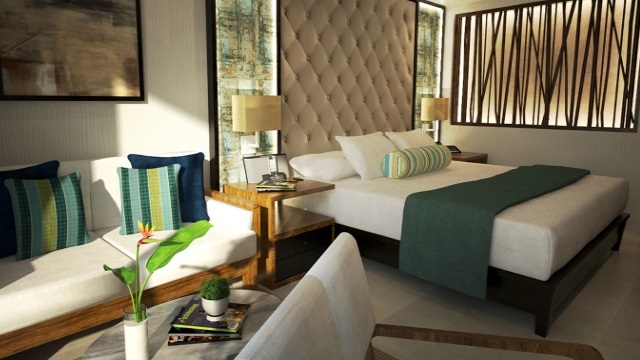 With Henann Prime Beach Resort opening this November 7, 2016, you have more reasons to visit Boracay. Notes: Above room rates are for single or double occupancy. Extra person charge applies. The promo is covered by Terms and Conditions. Promo Rates are subject to room availability and may change without prior notice.